With the world’s first 120Hz display on smartphone, lets all welcome the newest member of the club, the Razer phone. Famously known for gaming peripherals and laptops, the Android-powered phone is intended for gamers and there’s no doubt in its gaming credentials. 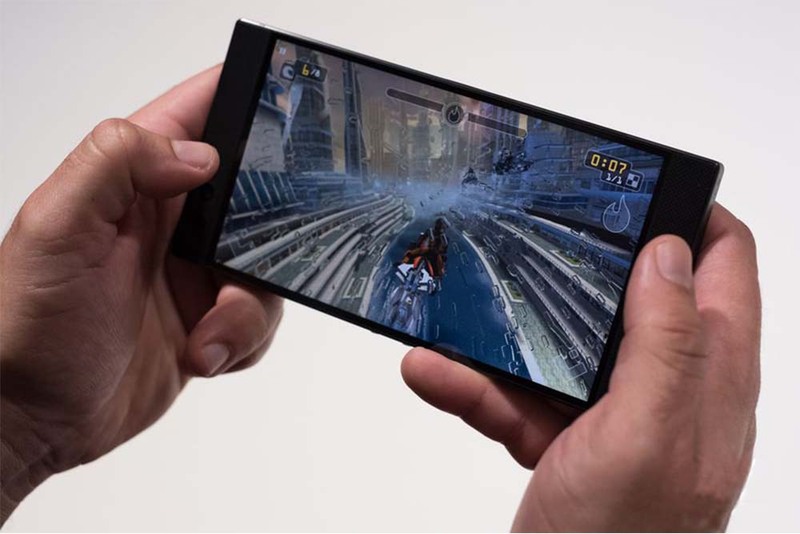 The Razer Phone has a 5.72-inch QHD (1440 x 2560) LCD display with a wide color gamut that makes it visually tuned for gaming performance. The LCD panel has allowed Razer to reach this refresh rate on its first ever smartphone, but it does mean the screen lacks a little of the colorful pop you find in AMOLED panels. Although the handset is also missing a headphone jack, the speaker on front side of the phone will make up for it. Intended to face outwards, the speaker-housing bezels support Dolby Atmos so you can enjoy and feel the sounds faced-front. It is also the world’s first phone to be certified by THX. It claims to have the best “thermals” (i.e., heat dissipation) in the business, using the metal frame of the phone as a heatsink and allowing you to play games at the highest quality for the longest time. The price is $700 and shipping will start on November 17th in the US, UK and Europe. ●	Dual 12-megapixel cameras on the rear with different levels of optical zoom — one wide angle, one telephoto. ●	Android Nougat 7.1.1 at launch, with plans to update to Android Oreo (8.0) in the first quarter of 2018. ●	A 5.72 inch, 120hz display — meaning the screen refreshes super-fast for smoother scrolling and animation/movement in games. 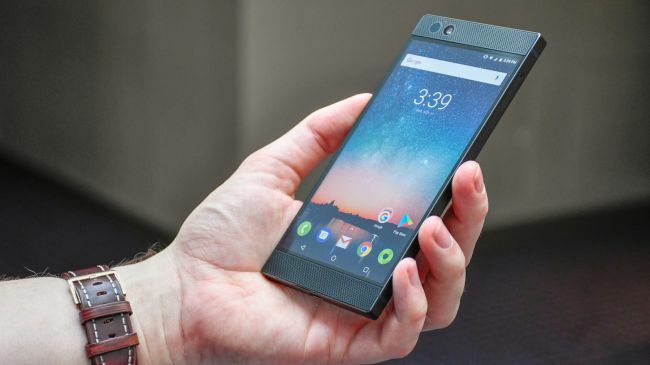 Although the specs are quite ordinary since you can see it in almost every phone, but how different is the Razer phone from the others? Share your thoughts on the comment below!